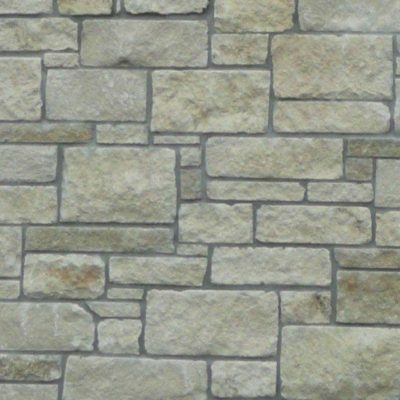 Limestone has been used extensively in building projects all over the world; from ancient castles to modern skyscrapers. 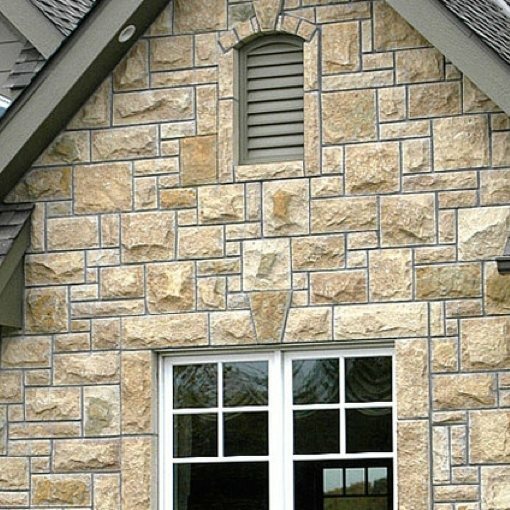 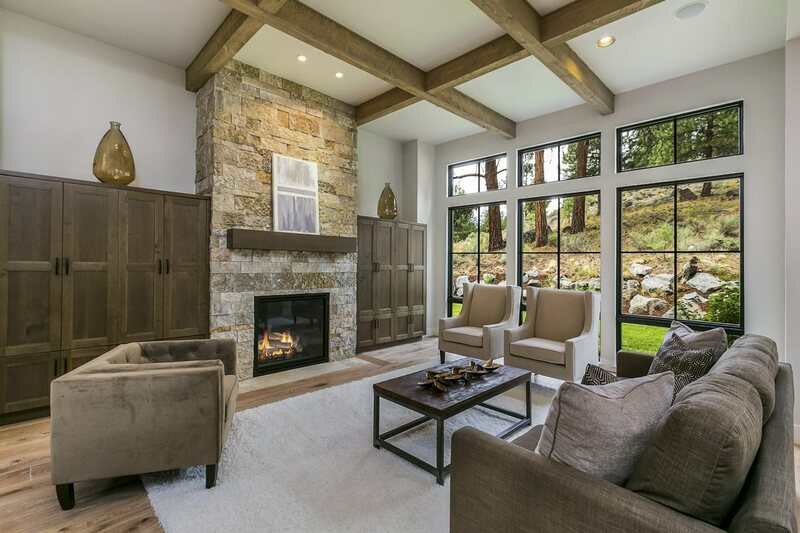 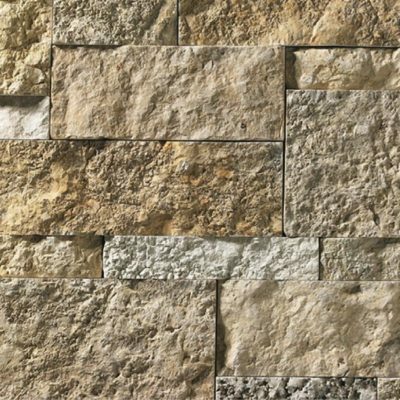 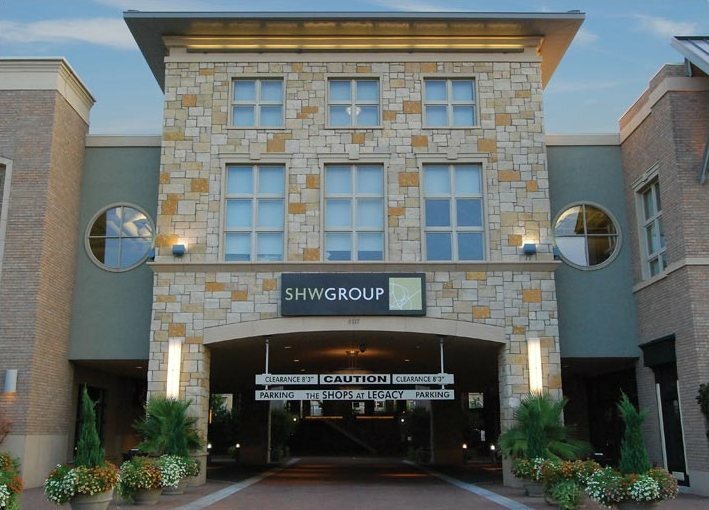 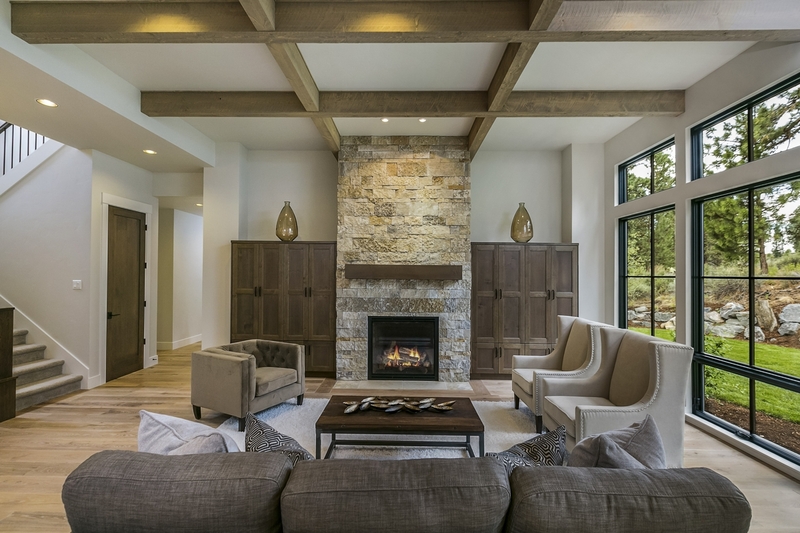 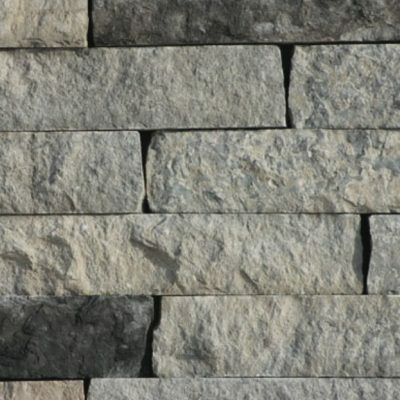 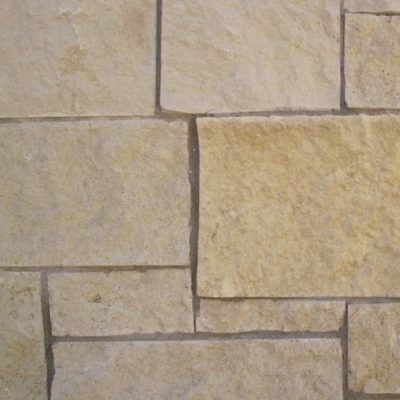 Time proven and domestically produced, Limestone is one of the most versatile stone products available. 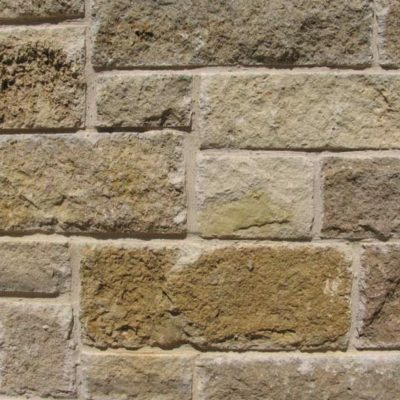 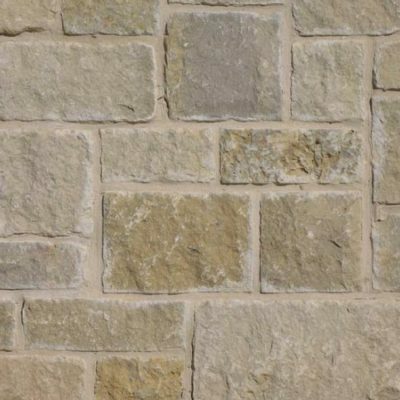 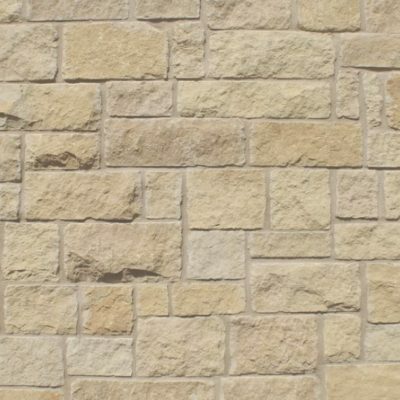 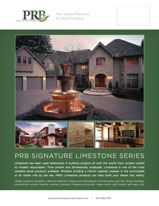 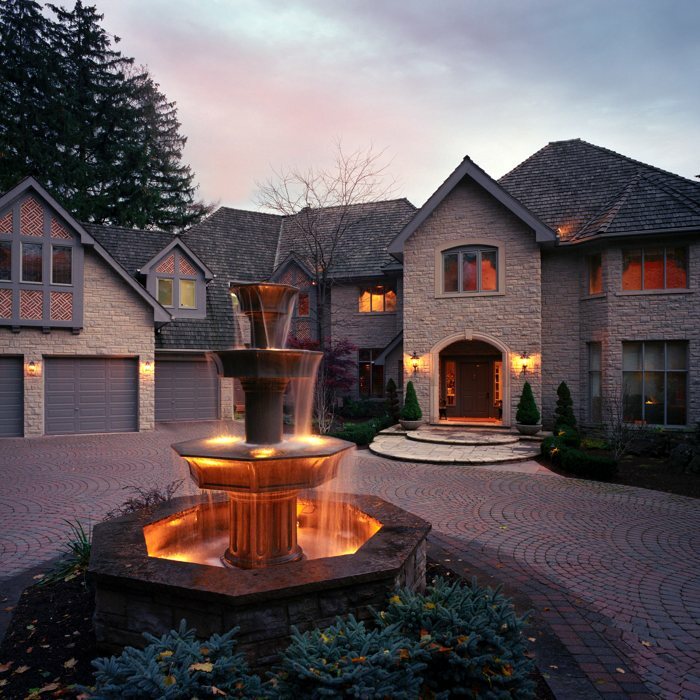 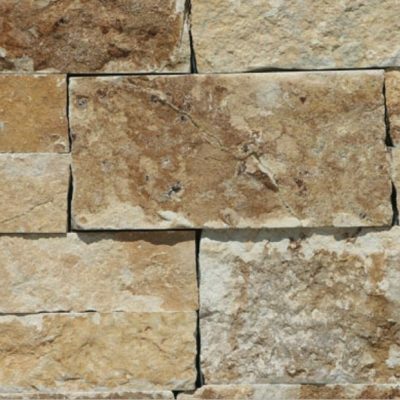 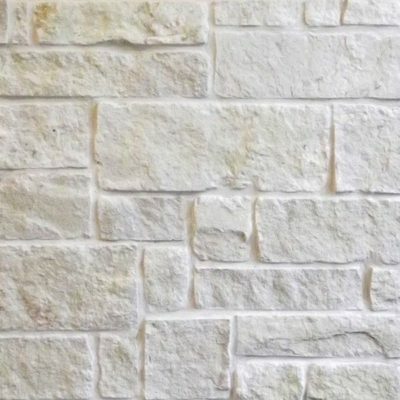 Whether building a French inspired chateau in the countryside or an Italian villa by the sea, PRB’s Limestone products can help build your dream into reality.